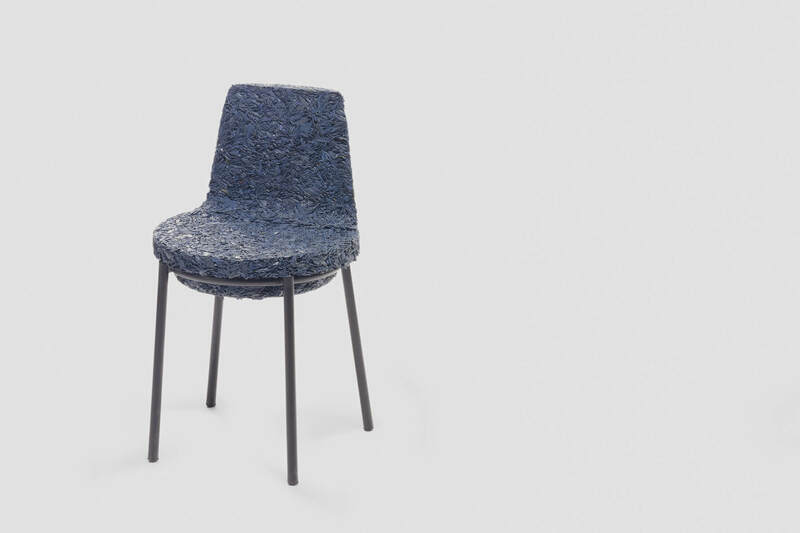 This project is the result of a research led at the ECAL school of design, about recycling in design industry. 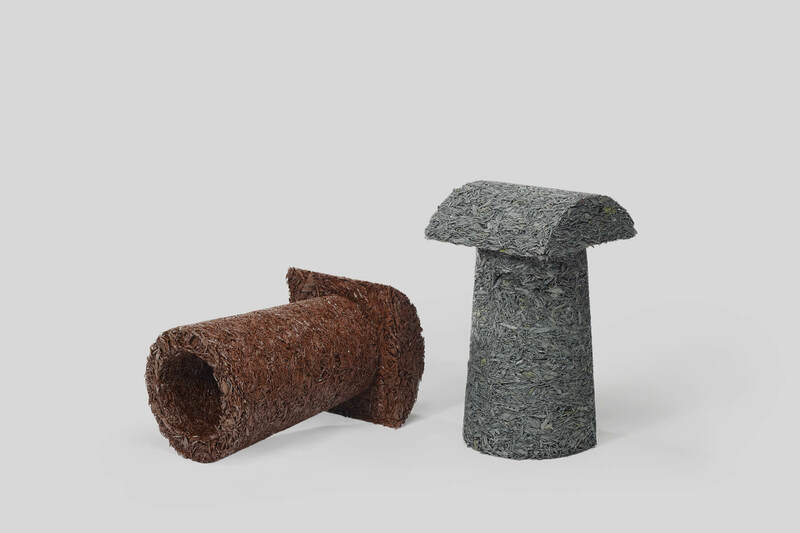 This collection is made out of tire chips, which makes it ethically and aesthetically interesting. This way, the tire is fully recycled and possess all the required qualities for outdoor furniture : it doesn’t age nor rot, and it is also very flexible. This characteristic has been very influential on the shape of the designs, the bench and chair can actually be taken aapart easily from the structurewhile the stool offers a saddle kind of seating. 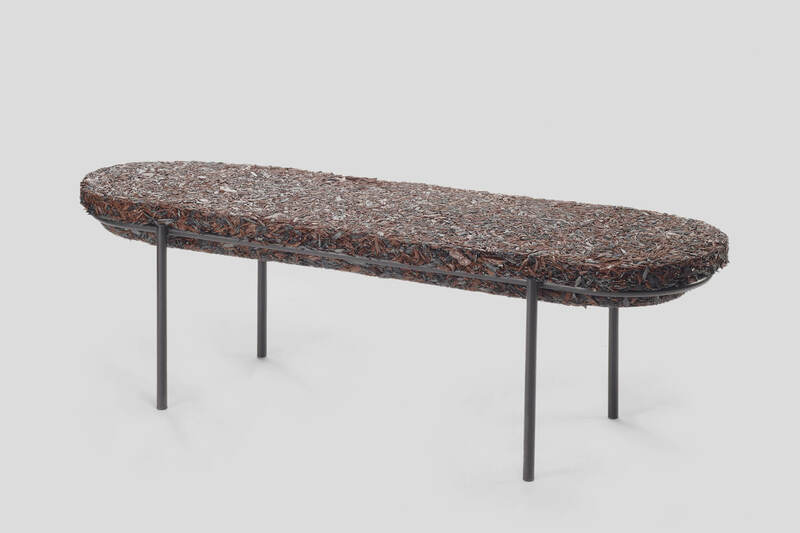 This collection has been exhibited during Milan design week, Saint Etienne Design Biennal, and at the Mudam.